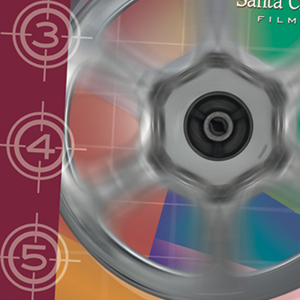 The Santa Clarita Film Office, being a new entity, wanted to be seen as a solid entry into an already competitive market. We branded the organization from the ground up, including creating its logo, annual film industry guide, press kit materials, brochures, trade show booth materials, advertising, collateral, t-shirts, and semi annual newsletter. The target audience was comprised of members of the Film Industry. To this day, filming is one of the strongest revenue-generating industries in the area. 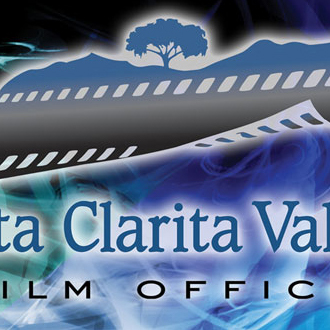 In 2013, filming in Santa Clarita contributed $25.7 million to the local economy. As part of the overall Film Office brand, this wearable art was designed to be distributed to those in the industry, from directors to location gurus.